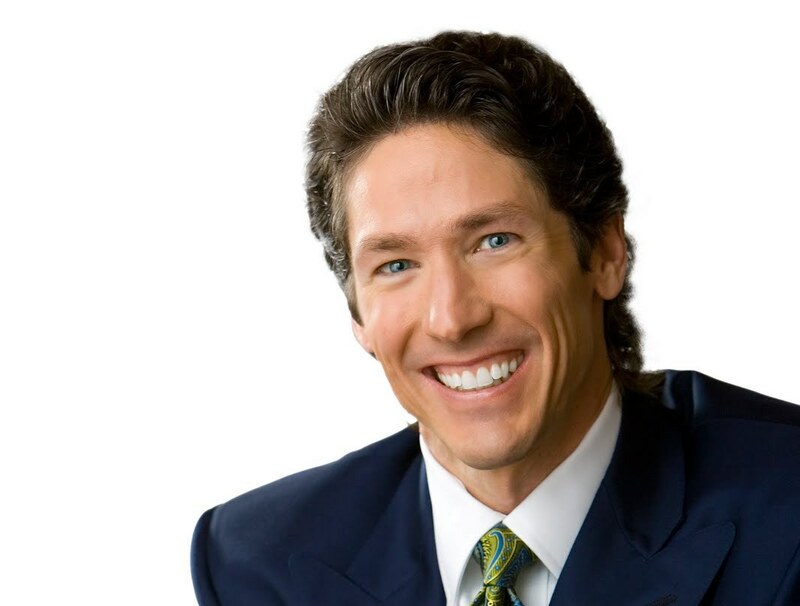 Below is a list of things that Joel Osteen is doing wrong along with what he needs to change…. Tagged church, Gospel, Jesus, Joel Osteen, Lakewood, Prosperity, Victoria Osteen. Love it! I love your articles! I have a collection of his books. He teaches what I need in my life. I don’t care what he does in his personal life. I don’t care to judge him…nor do I have that right. What he teaches helps,strengthens,& comforts me.